Unsteady ground and unstable soil conditions can affect any area and can cause serious damages or injuries on construction sites. 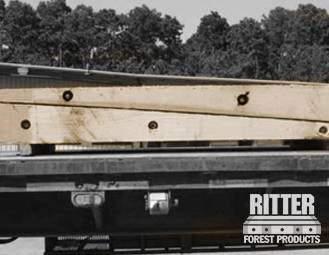 To mitigate these risks, Ritter Forest Products provides Mississippi crane mat rentals in a wide variety of sizes, designs, and configurations. Our laminated and timber mats for rent can be used in many different industries to stabilize the pathways, work areas, trenches, pipelines and more. Our mats, skids, shoring material and cribbing are built with the highest quality materials so they are able to withstand harsh conditions, difficult environments and the demands of heavy machinery. 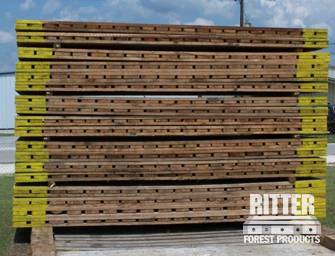 Ritter Forest Products provides Mississippi crane mat rentals and laminated and timber mats for rent all across the nation. Contractors, excavators, utility companies, mining companies and many other businesses rely on us to provide stabilization for all situations. If you are working on sandy soil, rocks and gravel, or you are working in a flooded or commonly wet area, laminated and timber mats for rent will prevent heavy machinery from getting stuck or even tipping over. Made from three layers of hardwood and laminated to prevent damages from the elements, our crane mat rentals won’t wear out or break down. 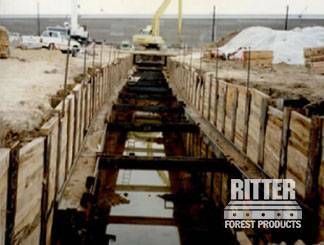 For businesses digging trenches or installing pipelines, we offer standard and custom-cut shoring material, cribbing and pipeline skids to keep walls stable and secure pipelines. 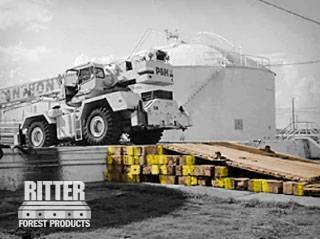 The knowledgeable staff at Ritter Forest Products is available 24 hours a day and 7 days a week to answer your questions. Give us a call today to learn more about any of the following products for your Mississippi job site or to place an order.